The coconut is an amazing fruit. 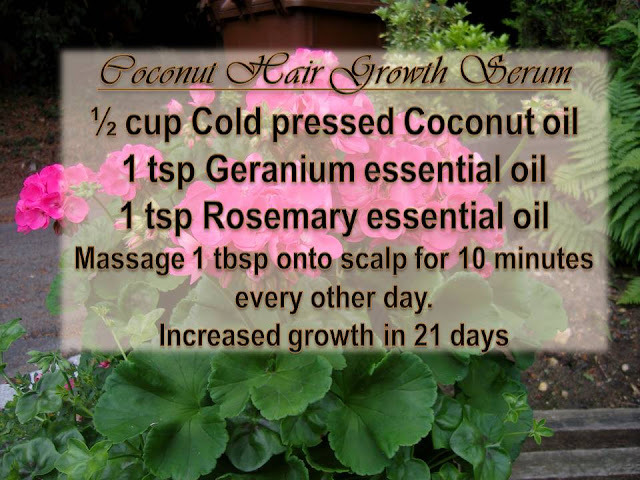 On top of its amazing health benefits it is one of the best treats for your hair. The best way to use coconut in your hair care is by using it in a cold pressed oil form. It is also beneficial in the form of juice, cream or milk. Coconut oil is part of a select few oil that penetrate the hair shaft. While most oils sit on top of the hair, coconut oil penetrates into the hair shaft by 50%. It contains lauric acid. Lauric acid has a low molecular weight, so it can infuse the hair strands. 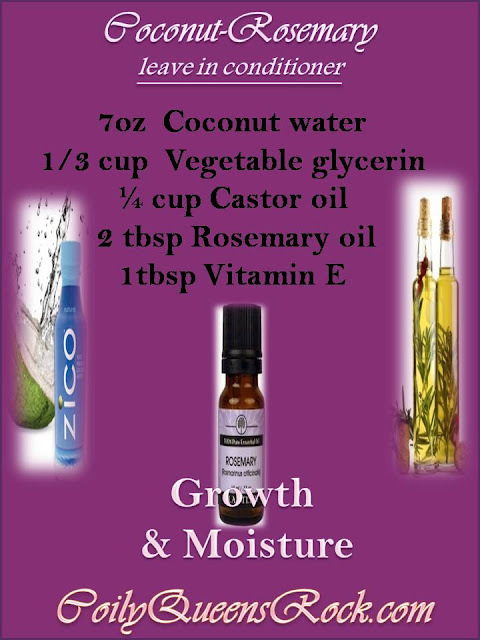 This gives your hair strands extra strength to better withstand damage from combing or brushing. Broken spaces on your hair strands are filled in and this keeps the hair from breaking so easily. 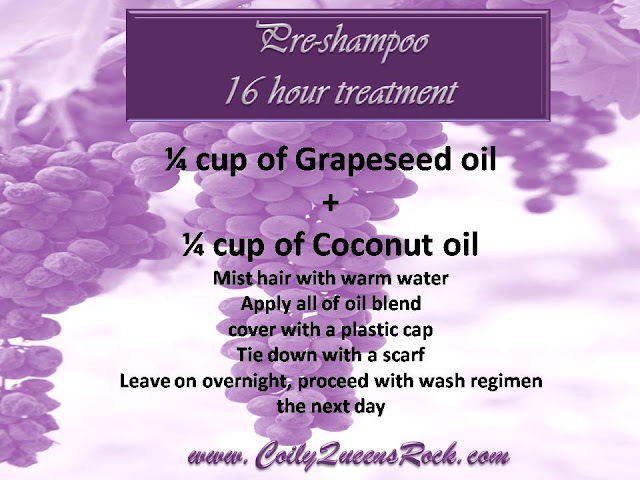 In order to receive the strengthening benefits of the coconut oil, it must sit on your hair for 16 plus hours. If you are using coconut oil for protection against hydral fatigue or breakage, it is best to lubricate your hair, cover with a plastic cap overnight for at least 16 hours. Coconuts are full of fatty acids, vitamins and minerals. Great for deep conditioning. Apply to hair, cover with plastic conditioning cap under heat for 20 minutes. 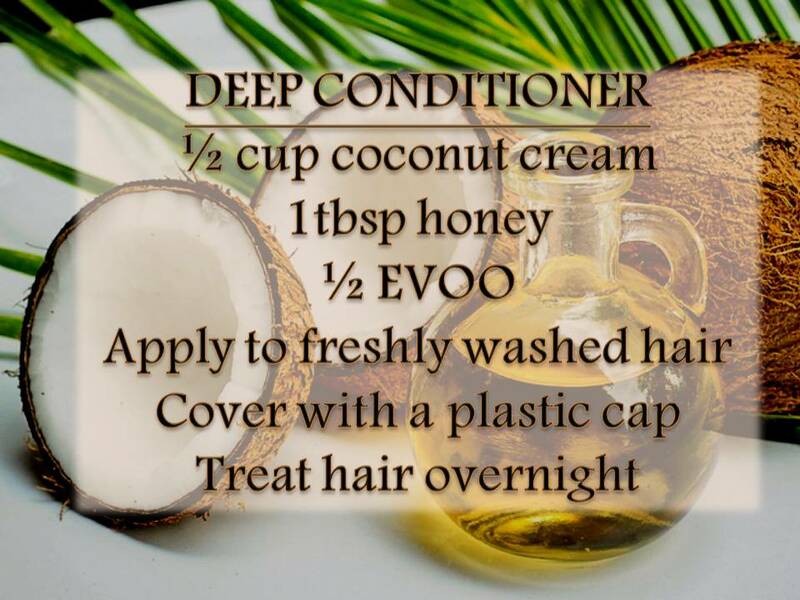 Regular use of cold pressed coconut oil will make your hair follicles healthy. It kills viruses and fungus on your scalp. 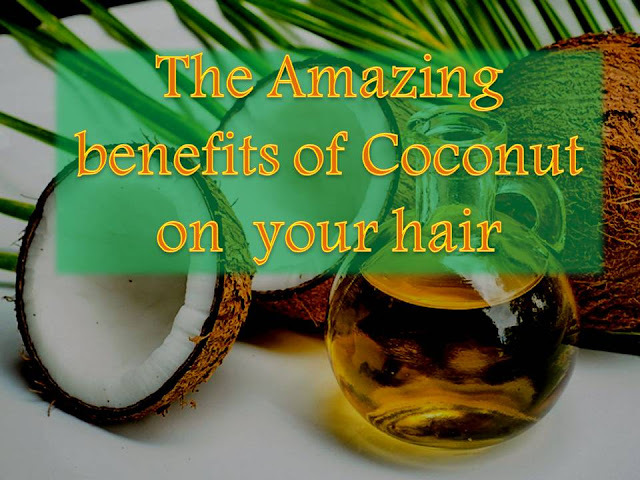 Regular treatment of coconut oil strengthens your hair and gives it great sheen. 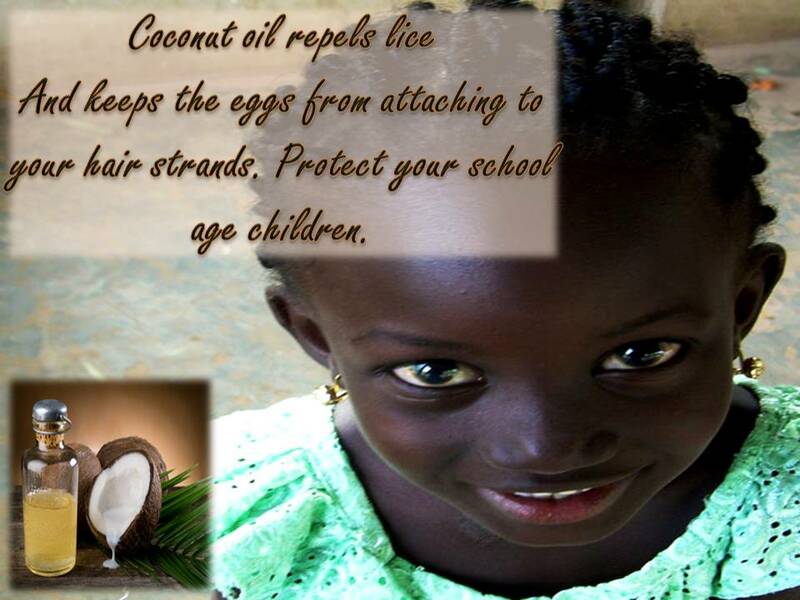 Use coconut oil on your school age child's hair. It repels lice and keeps the eggs from attaching to your hair follicles. I love to pre poo with coconut oil, but I don't like sleeping with plastic bag at night. I do wear a bonnet, is this ok? Then sit under the dry to create some heat. The plastic bag creates a sauna affect, for better penetration of the oil. The generation of heat is key.